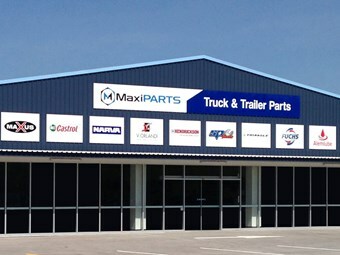 Truck parts supplier MaxiParts has opened the doors to its new Darwin store. 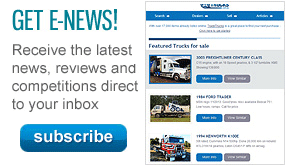 "Darwin has changed significantly over the last few years and we believe it is a critical site for anyone wanting to be a truly national operator," MaxParts general manager Peter Loimaranta says. 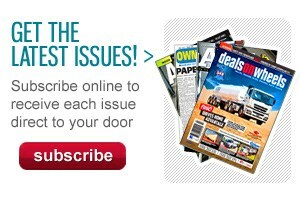 The new store is in the suburb of Winnellie, and is being headed up by branch manager Ean Cameron. "It has over 1,300 square metres of showroom and warehousing space, meaning we will be able to carry sufficient stock to satisfy the requirements of the busy Darwin industry," Loimaranta adds. "This site’s close location to the port allows for the landing of containers to enable the swift entry for customer orders and replenishment of stock. Already, we have shipped in over 10 containers of products." The Darwin facility opening follows other recent expansions, such as the acquisition of Ratcliff Transport Spares in Dubbo, and RW International Parts in Wagga Wagga. "Like our Mackay start up last year and our acquisitions in the Central Coast, Wagga and Dubbo, opening a new store in Darwin further expands our network, for ease of customer accessibility," Loimoranta says. "We expect our entry into Darwin will quickly change the local market with a larger site, larger stock holding and increase service level than has previously been seen."